Volunteer at beautiful Dunns Creek State Park! Park Staff and the Friends of Dunns Creek State Park are hosting volunteer work days on the second Saturday of every month from 9 am - 12 pm. Help us maintain the 6,200 acres of natural communities at the park! Volunteer for a few hours and enjoy a cook-out/ picnic at 12 pm hosted by the Friends of Dunns Creek State Park. Members can camp for free on Friday night before the work day and on Saturday night afterwards. On Saturday, February 13th we will be doing some trail maintenance at Blue Pond! No experience is necessary - we will provide all of the training you need and will supply all of the materials and tools. Bring your family and friends as we enjoy the outdoors! In case of inclement weather, we have other projects scheduled indoors. Start receiving volunteer rewards after volunteering only 4 hours! 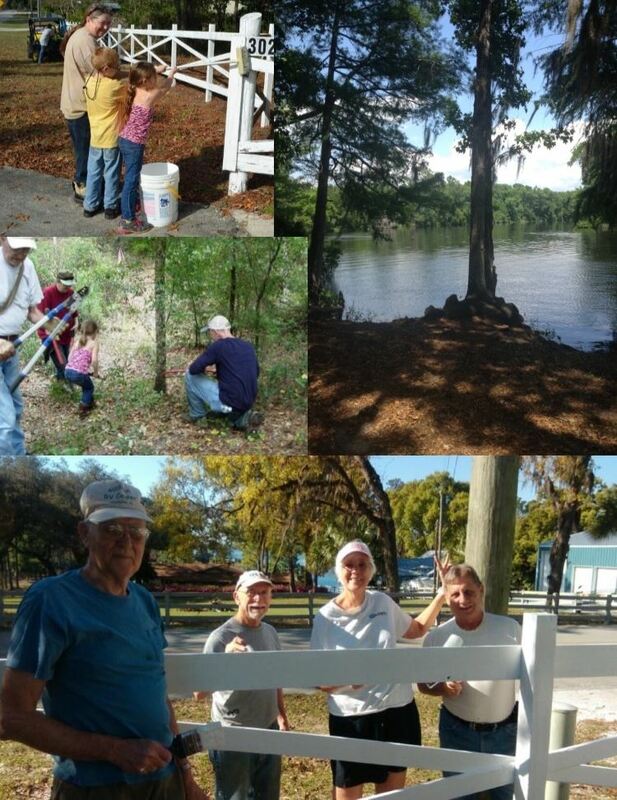 For more information about our volunteer work days, please contact the Work Day Coordinator, Bob Trail, at 386-972-0507.